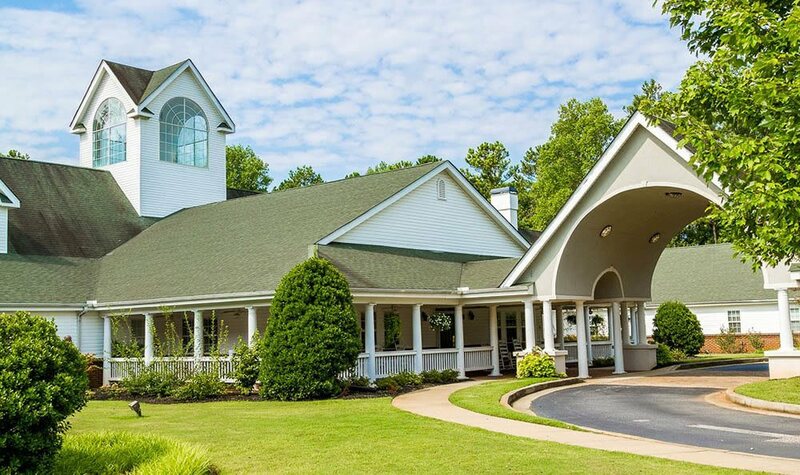 Experience southern charm at its finest just thirty minutes north of Atlanta, in Roswell, Georgia. 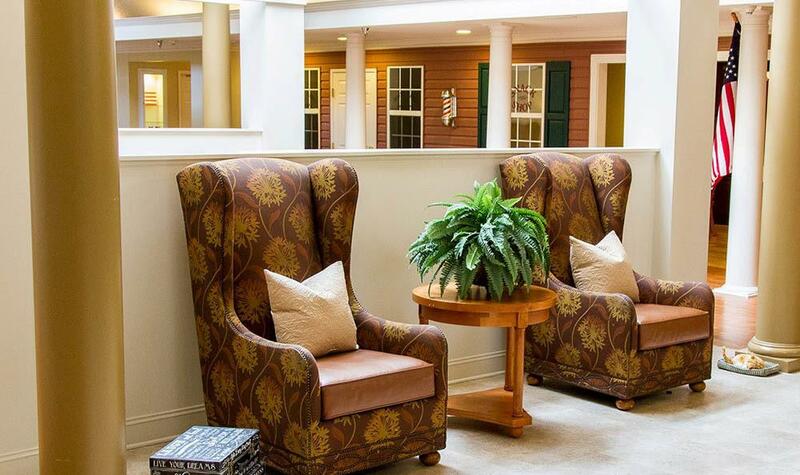 This majestic home offers the best of both worlds: Assisted Living with independence encouraged and supported by our associates. 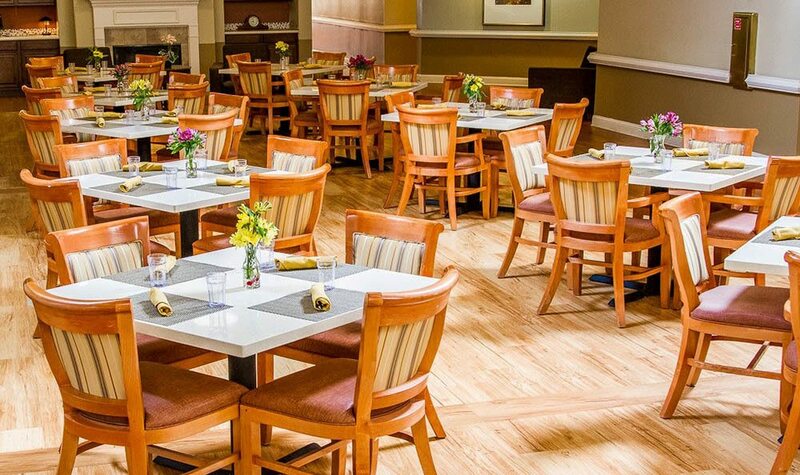 Our seniors nestle into a familiar home setting with well-lit rooms, cozy gathering spaces, and impeccably maintained grounds all in a secluded suburban neighborhood. 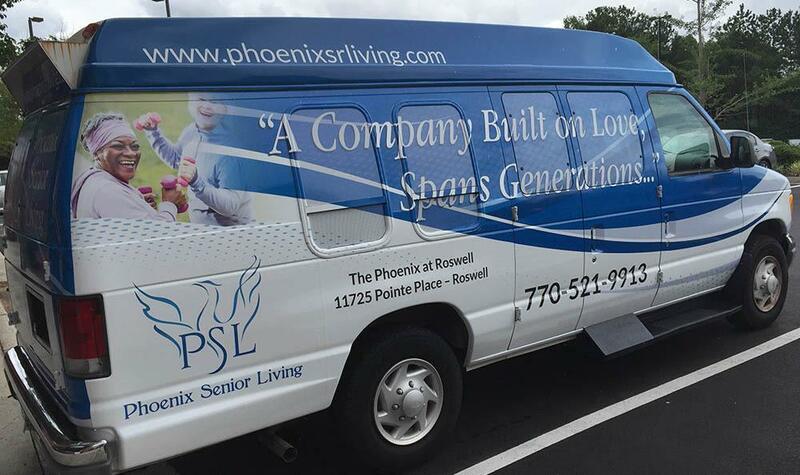 Your tranquil new home awaits you at The Phoenix at Roswell. 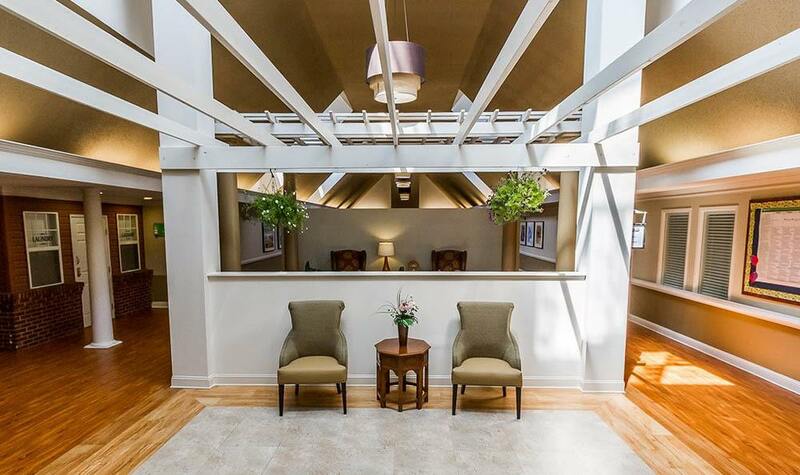 We look forward to welcoming you home. 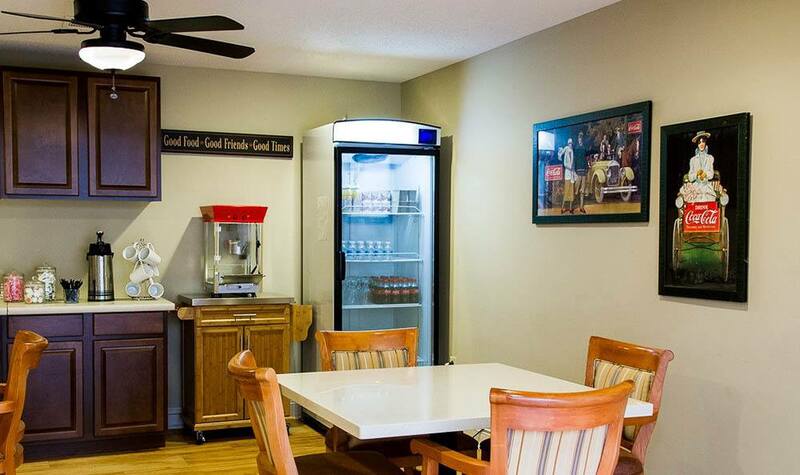 Apartment style living offers private bathrooms and restaurant style dining to encourage social wellness. 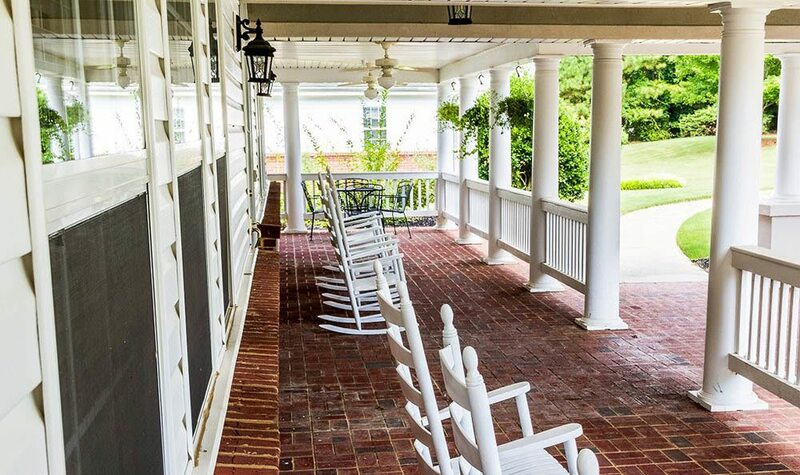 Indulge in a glass of sweet tea on the patio or relax overlooking the fountain view from our wrap around porch.